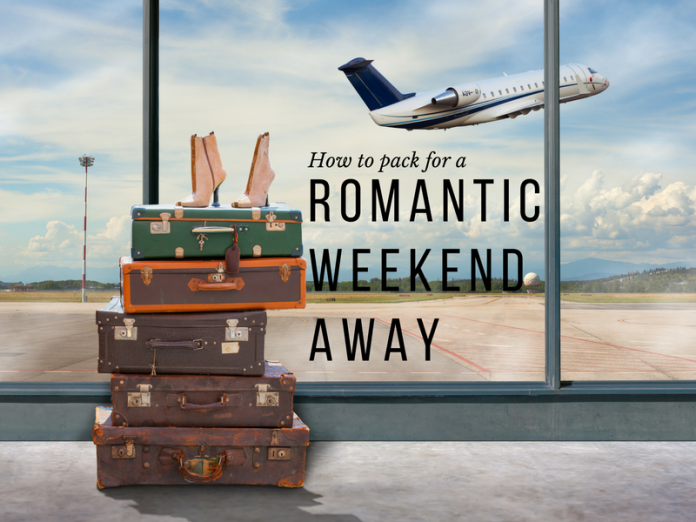 Eek, that first getaway with the new beau. . . .
After eight months of dating Niki, the big test has arrived – can he put up with me for a long weekend away! Well, we’re about to find out as he whisked me away for a weekend in Florence, Italy. Research the place you are visiting. Use Instagram geotags to search for photos of the place you’re travelling to or follow travel bloggers such as Hand Luggage Only and Urban Travel blog. Research the weather for the time of year or ask yourself what type of weekend break are we going on? 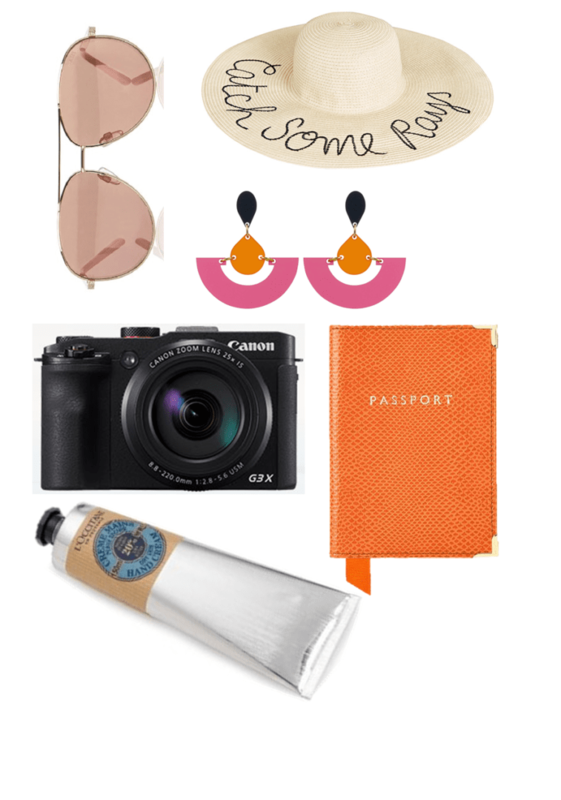 Is it a city break, beach chill or action pack adventure? Tailor your outfits to suit what you’ll be doing. My language is most definitely Touch and, if I know Niki well enough, I would say his is Quality Time. Well, that and food! Find out what you and your partner are by reading the book and taking the test. I feel to be in a healthy relationship you should want to treat your partner. Niki is very good at this and makes me feel like a princess (I’m still not quite sure I’ll get used to it) but I feel I treat him too and I’ve booked (and I hope he won’t read this before we’ve been – I don’t think he even reads my blog anyway!) one of Florence’s best restaurants; La Bottega del Buon Caffè for a six course tasting menu as a surprise on our first night. You want to feel great and you quite like it when he can’t resist you! So, pick up a new lingerie set, ideally something light and fresh such as Rigby & Peller or in Harrogate, The Lingerie Room. No matter how lingerie-blind most guys proclaim to be, most of them do subconsciously notice and appreciate the effort. Remember all that snooping you did. Well it might just influence your decision on what type of luggage to take. Also think about the type of clothes you’ll be packing. If it some modern city break and you’re taking a few dresses then wheels are the perfect accompaniment. 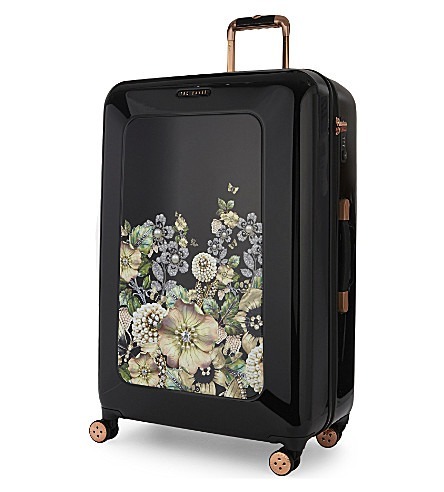 Stand out at baggage collection with this floral beauty from Ted Baker at £295.00. However, if you are off to a historic town such as Florence – wheels and cobbles just don’t mix. You may want to think about a shoulder bag, just like this gorgeous Voyager from Eddie Harrop at £800. 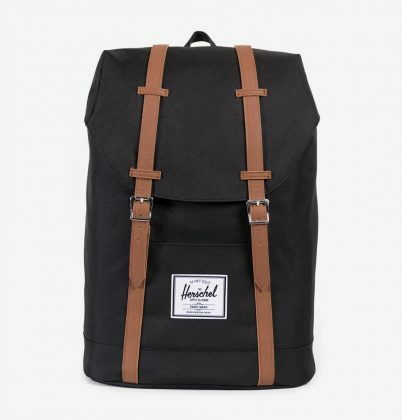 And, if you are off on an adventure, hopping from place to place you may want to consider a back pack to easily manoeuvre on and off transport such as this stylist but practical Herschel Retreat Backpack for £61.00. 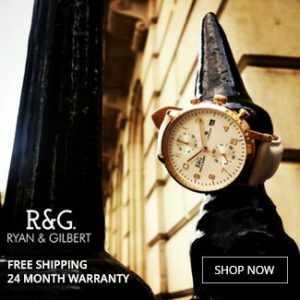 Previous articleValentine’s Day Gift Guide with competition!